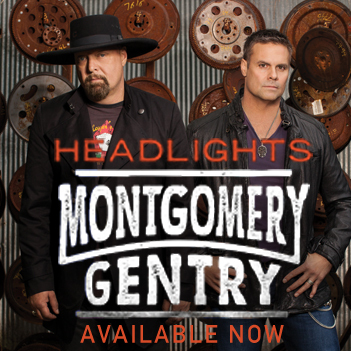 Montgomery Gentry is an American country music duo composed of vocalists Eddie Montgomery and Troy Gentry, both Kentucky natives. They were named Duo of the Year in 2000, by both the Academy of Country Music and Country Music Association and have been nominated every year since. In 2009, they were inducted into the Grand Ole Opry. 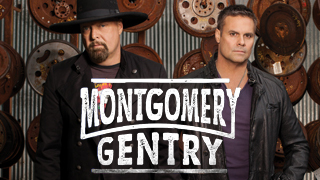 Montgomery Gentry were also the 2010 winners of the Academy of Country Music Humanitarian Award as recognition for their desire and devotion in helping those in need.